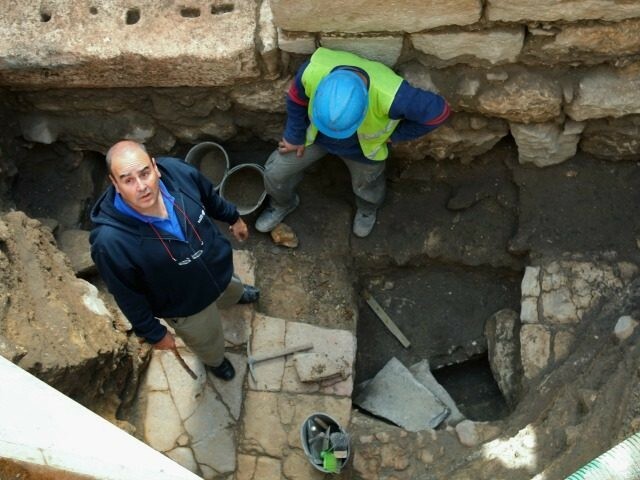 Live Science reports: A medieval building that may have been used as a synagogue has been uncovered at the site of Huqoq, a village near the Sea of Galilee in Israel. Constructed during the 12th to 13thcenturies, the building is located on top of the ruins of a fifth-century Roman synagogue known to contain fantastic mosaics, including one depicting the story of Noah’s Ark. The medieval builders put to use some of the remains from the fifth-century synagogue.